For the 25-year-old sportsperson, the last few months have been dotted with landmark tournaments. In March, she became the first Indian girl to reach the finals of the All-England World Championships — but the title eluded her. 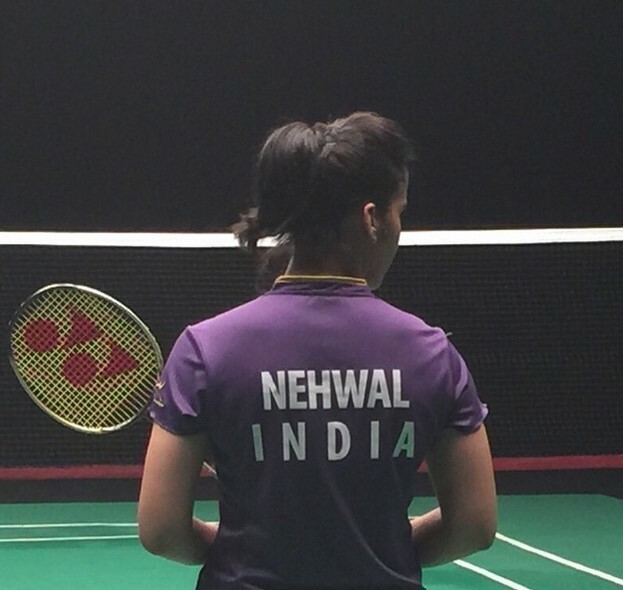 Putting the disappointment of that loss behind her, Saina Nehwal smashed her way to a power finish at the India Open BWF Super Series, grabbing the top spot in women’s badminton along the way. And yet, the Rajiv Gandhi Khel Ratna awardee, who chronicled her journey in her autobiography Playing to Win, My Life On and Off Court, continues to remain simple and grounded, both in her personal and professional space.